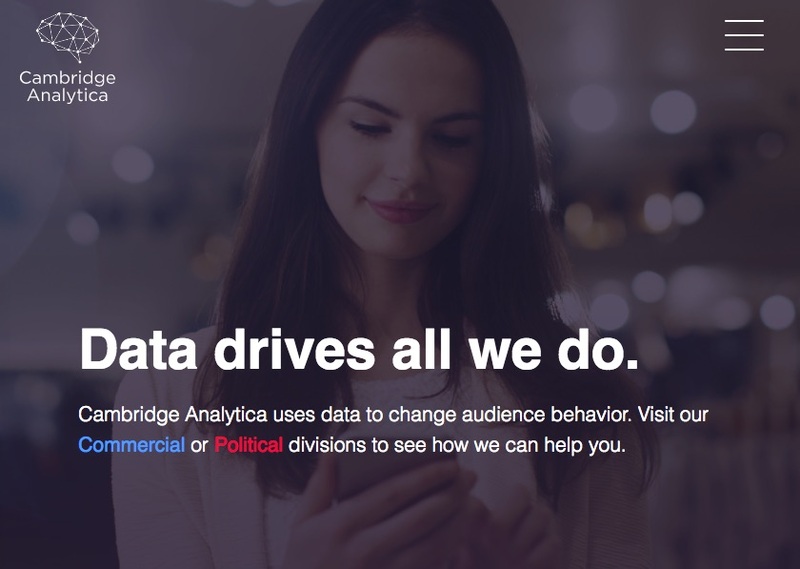 This company creates detailed psychological profiles from your data, and then uses that to influence elections. They know what messages you will be most susceptible to. They worked on the Trump campagne. 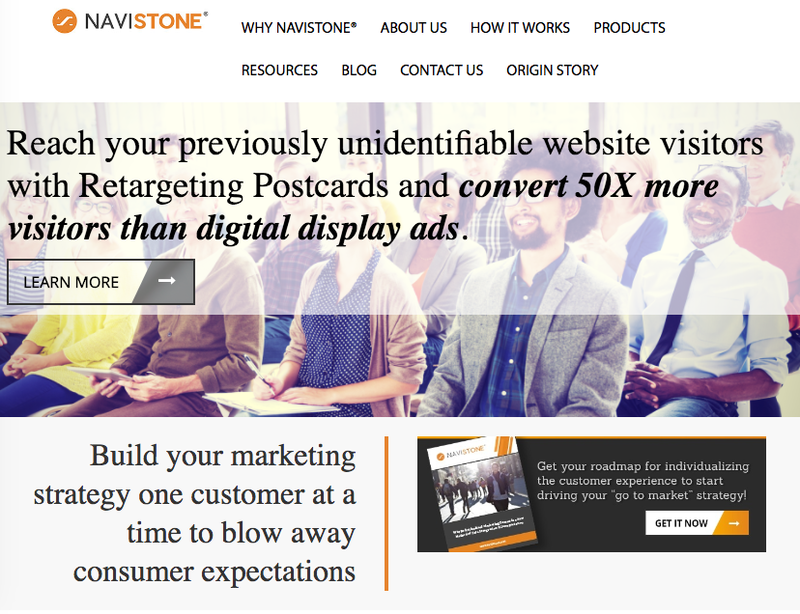 A company that does "data onboarding": coupling online website visitors to their real life addresses. For example: people who visited webpages about foot diseases were surprised to get real mail with advertisements for treatment.